Central Jakarta administration is about to hold the bazaar and the pop up market in the near future.
" While the pop up market that runs 40 times is similar with a night market. 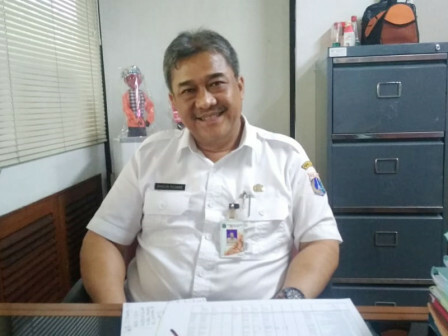 We'll hold it once in three days"
Central Jakarta Small and Medium Enterprises Cooperatives (KUKMP) Sub-Department, Bangun Richard said that the bazaar would be held 32 times in each sub-district and 15 times at city level. "While the pop up market that runs 40 times is similar with a night market. We'll hold it once in three days," he expressed, Friday (1/11). The schedule and its location is set by each organizer. "Our responsibility is just providing the tents, as well as facilities and infrastructures of the event," he told. As for the information, it is preferred for coached traders under the Integrated Entrepreneurship Development (PKT). Beyond that other traders may participate, as long as the quota is still available," he asserted.